All pupils starting driving lessons with SLM School of Motoring. Will receive a Free Theory Test. When you have paid for your 10th hour of driving tuition. Pay for your driving lessons as you take them. First 5 hours Driving tuition. First 10 hours driving tuition. Terms & Conditions: All pupils will receive a free theory test when they have paid for their 10th hour of driving tuition. 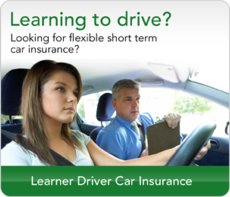 This offer is available for all pupils even if paying for driving lessons on a weekly basis. If a pupil is paying for a block of 10 hours of tuition or more, this free gift can be redeemed upon payment. . 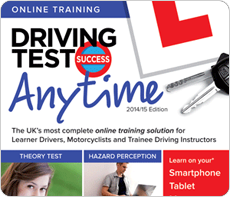 The free theory test will be given when the pupil asks their driving instructor to book it for them. (Normally within 7 working days). Your instructor won’t book it until you have paid for your 10th hour of tuition. Missed lessons don’t count as tuition, even if they have been charged for. Any pupil can take an opening offer with SLM School of Motoring. If you stop taking driving lessons for any reason after a period of 14 days, the FREE Theory Test will no longer be valid and you may be removed from your instructor’s diary. 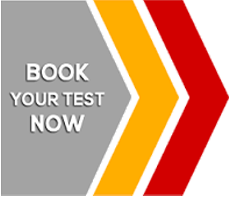 Please note: once your theory test is booked, the waiting time is around 28 days. This is controlled by the DVSA and not SLM School of Motoring. A single 1 hour driving lesson with SLM. A 1.5 hour driving lesson with SLM. A double 2 hour driving lesson with SLM. Block book 10 hours of lessons for a discount on standard price. Block book 20 hours of lessons for a discount on standard price. Block book 30 hours of lessons for a discount on standard price. All fast pass driving lessons are 2 hours long and include 1 Theory Pack, 1 Theory Test & 1 FREE Driving Test. Extra lessons may be needed. No refund will be given if your test is passed before the end of the course, however remaining lessons will be converted to a cash sum and then this can be carried over to a Pass Plus or motorway lessons. 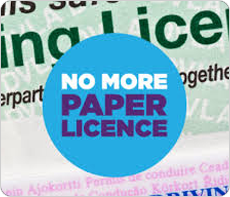 If you stop taking lessons for any reason for a period of 14 days or more you will lose your free driving test. Block book 40 hours of lessons (20 x 2 hour lessons). Block book 50 hours of lessons (25 x 2 hour lessons). Block book 60 hours of lessons (30 x 2 hour lessons). Why Not Take The Stress Out Of Passing Your Driving Test? Please Note: Completing a Pass Plus course could save you up to 40% off your car insurance! Additional lessons to give you more confidence on motorways. Minimum Lesson length 2 hours.